It’s time once again for our Annual Frighty Night Dance Party 2017 & Costume Contest. Join us for the big night of Halloween Costumes, Dancing, Costume Contest with cash prizes and more. To enter the competition you must be present and in costume between 8:00-8:45pm. Voting will take place from 8:45-9:00pm and winners will be announced after the votes are tallied. 5 Category winners receive a Free Friday Night Pass. The Top-3 winners get cash prizes. 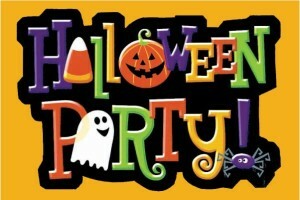 Bring your friendly monsters, ghouls, witches, superheroes, movie stars and dance the night away. Come single or as a couple and enter the fun filled costume contest for cash prizes and applause. 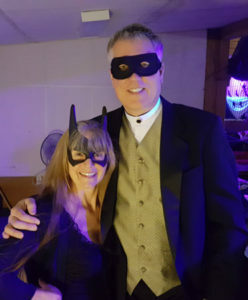 Our Halloween Dance 2017 is at least our 28th year of having a Halloween Dance. The Halloween Dances are one of the biggest nights of the year don’t miss it! Want to add the event to your calendar? Click here and choose your favorite calendar type.